Right about now, it’s probably all too easy to imagine yourself on a sun-soaked coastal Rhode Island getaway in mid-July. But can you imagine the thrill of being out on the open ocean and reeling in a fish bigger than your family dog? 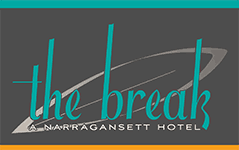 Here’s a fun fact you might not know about our Narragansett hotel’s classic maritime locale: Spring marks the start of deep sea fishing season in Southern Rhode Island! Well before sunbathing season begins and long after it ends, the lure of (sorry, pun intended) catching Cod, Striped Bass, Bluefish, Mahi-Mahi and even Tuna draws thousands who want to try their luck in the waters offshore. 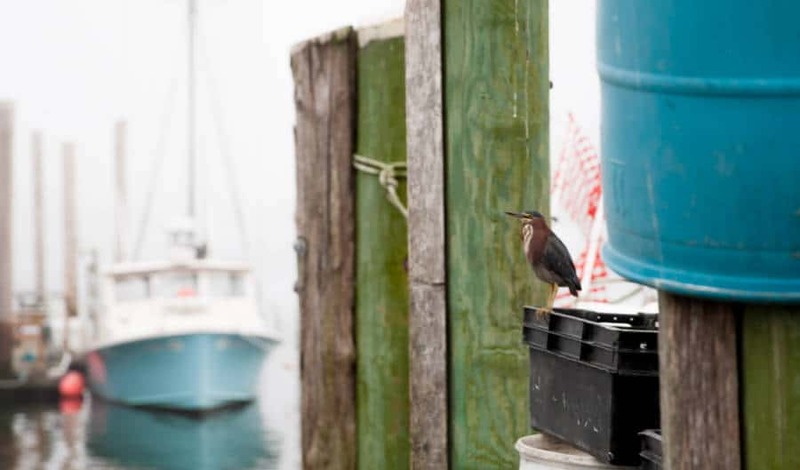 With the Port of Galilee—New England’s second largest fishing port—right near our boutique hotel, we think there’s every reason to get up close and personal with all that salty sea air and try catching dinner with our bare hands. Local sport fishing companies C-Devil, Frances Fleet and Lil’ Toot Charters offer tours in all shapes and sizes—from half-day to twilight and even overnight offshore tuna trips—including all the gear, bait, and expert guidance you could need. What’s more, there are whales, dolphins, giant sunfish and sea turtles to see (not to mention topside sunworshipping to do), so there’s something for even the most squeamish of non-fishermen in the group. As far as seaside summer vacations go, we love the idea of adding an extra touch of adventure with this quintessential New England experience. Best part is…in June we’re celebrating the grand opening of The Break—which is right when deep sea summer fishing kicks into high gear! Join us this summer and get out on the open ocean! Book your stay now.